With the early morning sun pouring into my sunny office kitchen, it’s hard not to love working here! 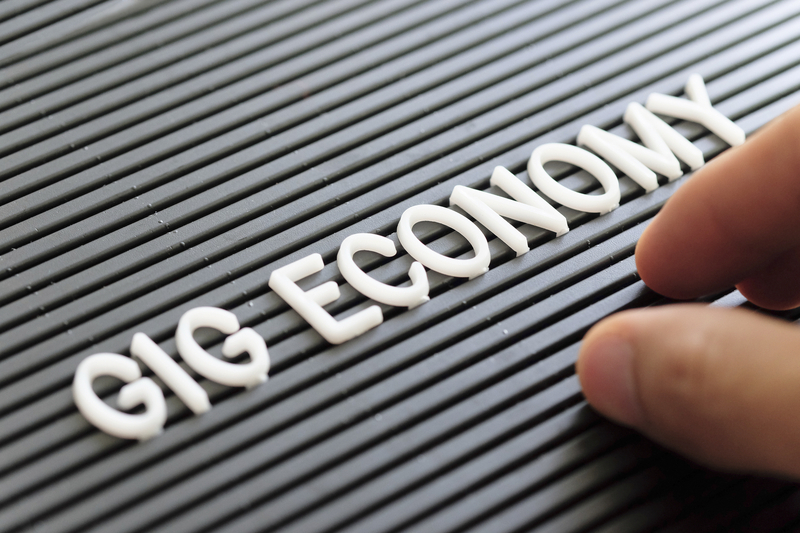 We have all read headlines on the gig economy – described recently by the BBC as ‘a labour market characterised by the prevalence of short-term contracts or freelance work, as opposed to permanent jobs’. 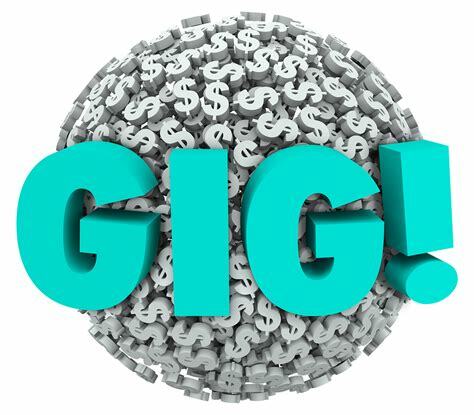 The challenge for many people who have embraced the gig engagement model is they are often forced into accepting predatory working practises, compromising their safety, and the resulting compensation can equate to less than minimum wage. Reluctant participation is highlighted in McKinsey’s latest report on the gig economy which found the majority of those engaged this way do so out of necessity, either as their primary or as a supplementary income source. An estimated 14 percent, or 23 million, do so reluctantly and a further 16 percent, or 26 million, do so because they are financially strapped. In broad terms ‘gig economy’ can refer to both freelancers and gig workers. In both of these instances – instead of, or as well as, a permanent job (full or part-time) or instead of holding a long term contract for work – individuals undertake a ‘job’ or ‘gig’ for a fixed fee at a set time. These jobs or gigs can be very short (minutes) or longer (days). 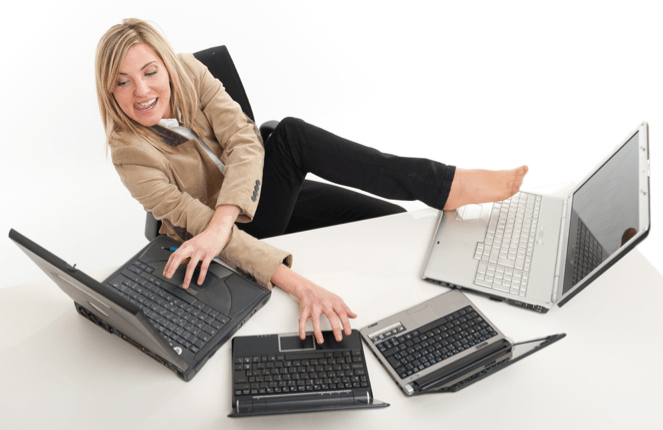 A person can be carrying out many jobs or gigs on behalf of different companies on the same day. Freelance work has existed for a long time. Photographers, graphic designers and accountants are often engaged via this model, doing a set piece of work, for a rate with terms agreed by both parties. So it’s the terms of engagement, ability to set rate and duration that differs. This is a complex issue which boils down to two primary issues facing both individuals and nations – the gig economy often disempowers the worker, exposing opportunities for exploitative employment practices; and has created tax avoidance/tax shifting opportunities for the global players involved. These businesses are not necessarily paying proportionate taxes in the countries where services are procured, which is of increasing concern for nations. To be clear, not everyone fitting that description is behaving badly. I have read great things about TaskRabbit for instance, who enable gig workers to select their own rates (and take a 30 percent margin) among other friendlier terms. There are other secondary issues created due to the workers essentially being self-employed, including vehicle safety, worker safety, insurance and hours worked, to name a few. This isn’t the case everywhere, with Zero Hour contracts used in the UK, Canada and Ireland, for instance. How the gig based engagement model differs from zero hour contracts is in the terms and conditions. Zero hour contractors are still employees, so have statutory rights to holiday pay, sick pay, maternity and paternity rights. Gig based engagements usually involve signing up to the terms and conditions of the service provider. Many commentators have been predicting we will all be freelance workers in the future of work, engaged for our specialist capabilities by many organisations. 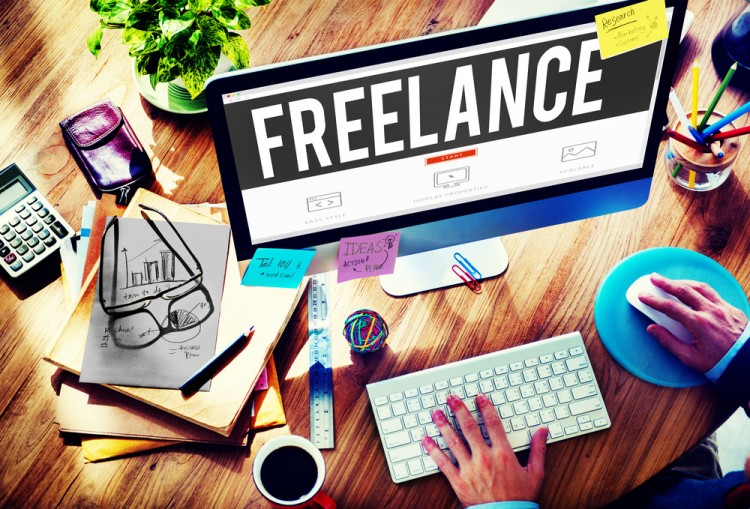 One article predicts the majority of the US workforce will be freelance by 2027. Freelancing as a model will provide employers with specialised capabilities when they need them and employees with flexibility and variety – so should be seen as a win for both. 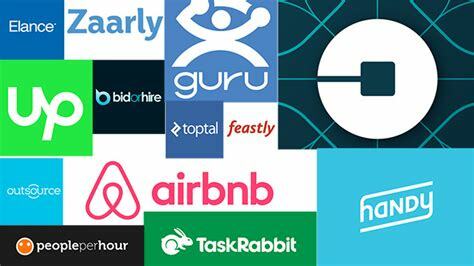 The more exploitative practices associated with the gig economy, however, need to go and only the market or legislators can dictate that level of change. I personally choose not to use Uber and in researching this article found many gig workers choose not to be engaged by them. As with any disruptive era the market can rectify and regulate the model, encouraging positive engagement with fair terms and conditions for all parties. Personally I choose to undertake a blend of paid and pro-bono work which I love. It provides variety and flexibility for me while clarifying how much of my time I can afford to donate annually. Currently that’s 50 percent, which is awesome. The upshot is that there are gig and freelance models that can work without exploitation. We need to encourage and embrace these and accept that the gig economy is here to stay. Victoria MacLennan is passionate about many things including growing great companies, raising digital literacy, growing New Zealand’s economy and equality for women. Her day jobs include Managing Director of data and information specialists OptimalBI, investor in start-ups and numerous mentoring, advisory and board appointments. Victoria’s community contributions include co-Chair of NZRise, Chair of the Digital Skills Forum, and Chair of Code Club Aotearoa. Read with great interest. Also, there are ways for freelancers and entrepreneurs to address customers. This is an article from New Zealand which is going to show you what these ways are.